US skips Afghan talks in Moscow: Is war preferable when peace comes with Russia’s help? | We Seek the Truth! 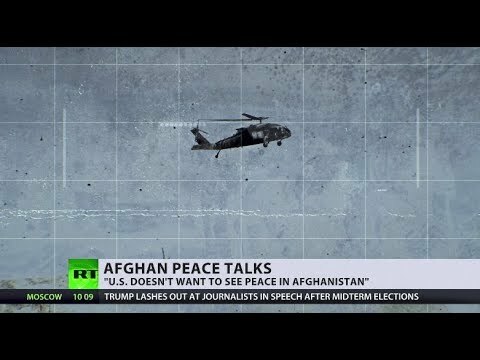 US skips Afghan talks in Moscow: Is war preferable when peace comes with Russia’s help? Moscow is preparing to get warring parties together for negotiations, playing host to Afghan peace talks on Nombember 10th. A dozen countries are invited, and the Taliban is also sending a delegation. It’s the first time the militant group will take part in this kind of high-level meeting, after almost two decades of war in Afghanistan.